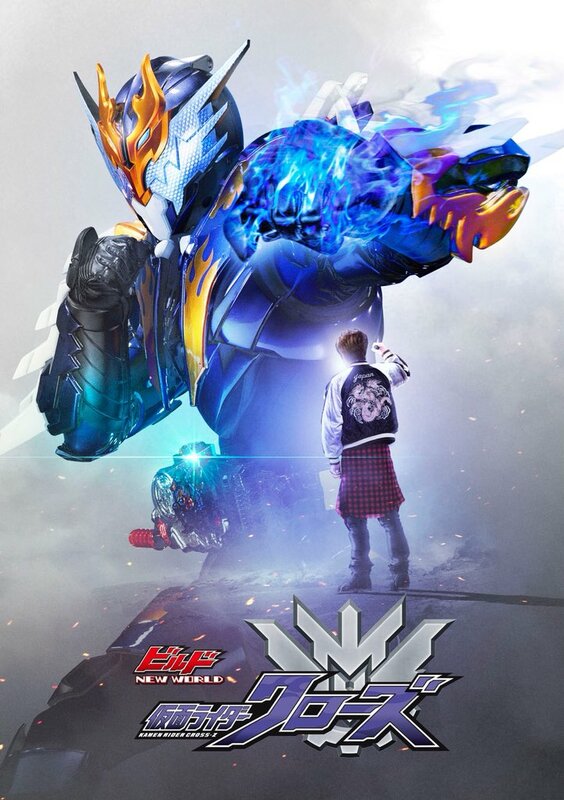 Tokunation › Kamen Rider › Build New World: Kamen Rider Cross-Z V-Cinema Trailer Released! Build New World: Kamen Rider Cross-Z V-Cinema Trailer Released! Toei has released a full trailer for the upcomingV-Cinema project on the continuing adventures of Kamen Rider Build! 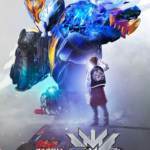 Produced under the subtitle Build: New World this cinema series will follow the Build Riders on new adventures set after the conclusion of their series. First up is fan-favorite secondary Kamen Rider Cross-Z who will face off against a sinister new villain called Kilbus. To overcome this new foe, Banjo Ryuga will obtain the Muscle Galaxy FullBottle and activate his most powerful form yet: Kamen Rider Cross-Z Evol! Build New World: Kamen Rider Cross-Z is currently scheduled for a limited theatrical release on January 25 2019 and the special will then come to DVD & Blu-Ray on April 24 2019.